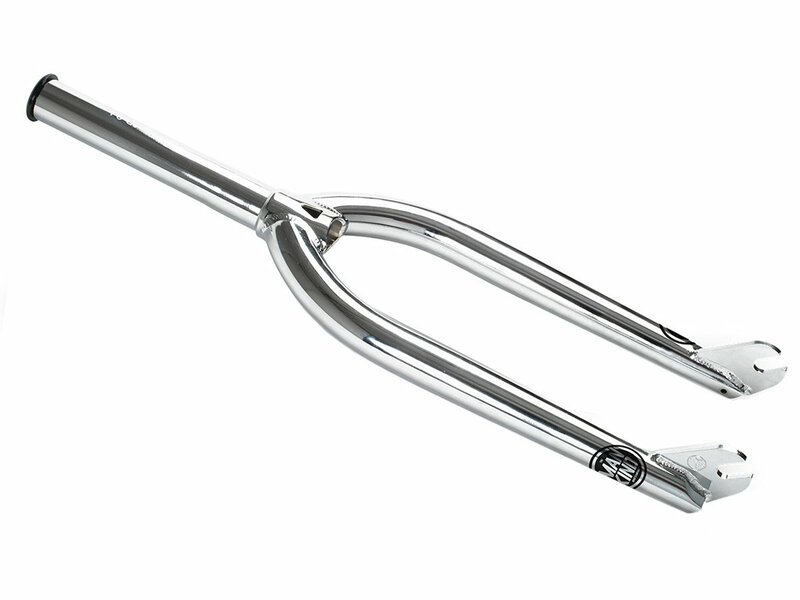 The Mankind Bike Co. "Justice" BMX Fork is made of 100% heat-treated 4130 CrMo and comes with an offset of 25mm. This Mankind Bike Co. "Justice" BMX Fork offers you high graded quality for an affordable price. 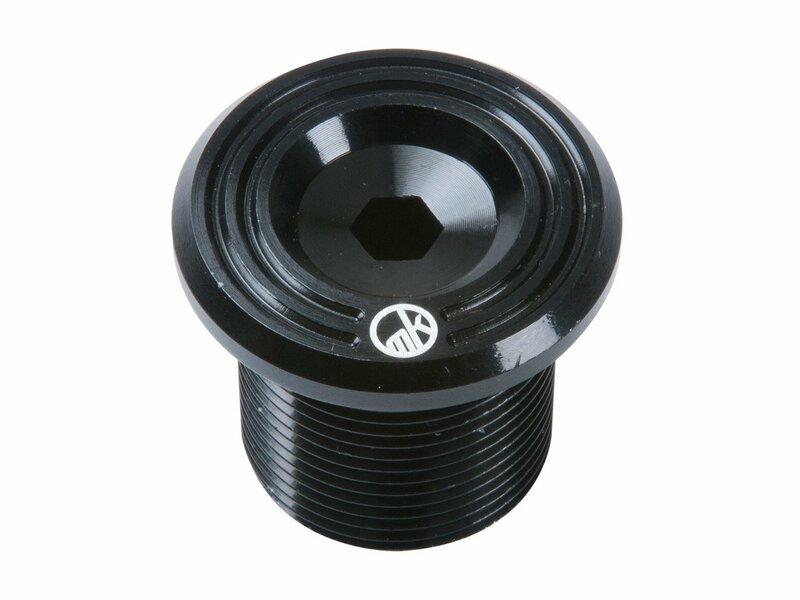 It has tapperrd legs and includes integrated crown race as well as a super nice epoch top bolt made of aluminum.